Comfortable place and good ambiance is what we are looking for, especially if we are living in a polluted outside environment and working every day. Some of us are finding ways to ease stress and irritation while staying at home that is why instead of taking some rest when rest day comes, we choose to clean and decorate our home to obtain peaceful and comfortable surroundings. Our client from Fort Bonifacio, Taguig City, Philippines, who opted for Venetian Blinds: Sand White 307, wants to have a clean, quiet and comfortable home to rest and relax after stressful work week. She selected Venetian blinds because it is inexpensive compared to other types of window dressing. Venetian blinds consist of almost 100 colors to choose from, making it easy for you to match with your existing home interior. Venetian blinds help her give her home a warm and cool ambiance at the same time lessens her expenses in an effective way. Venetian Blinds is not just an old style or ordinary blinds, though it is cheaper than other window dressing, I am pretty sure that the style and colors of Venetian blinds will surely give a peaceful and safe sanctuary. DS Windows and Walls offer different types of blinds with various colors and texture that will surely match with your home motif. 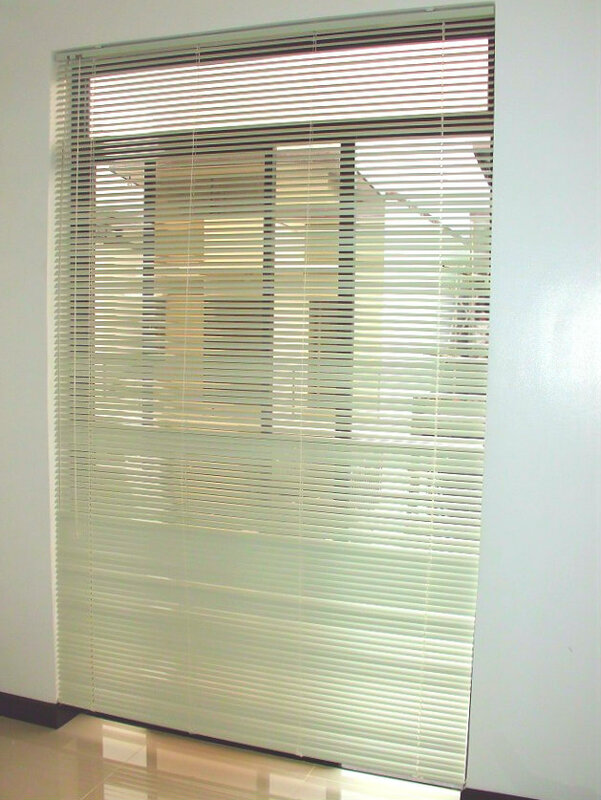 You can visit www.angryblinds.com.ph for various window blinds selection. It is the newest online web store of window blinds in the Philippines, owned by DS Windows & Walls Interior Supply, making it easy for you to have a window dressing in an affordable and easy way. 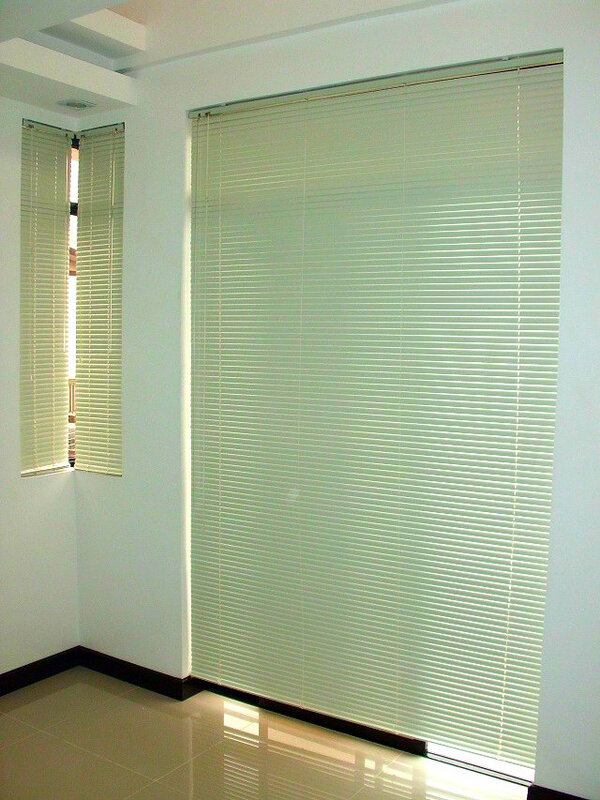 We deliver custom-made window blinds all over the Philippines and conduct free site visit to measure your windows accurately if you are within Metro Manila. 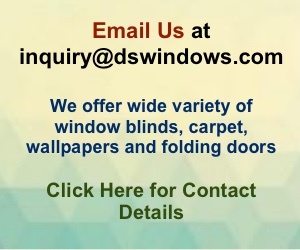 For inquiries regarding our products and services, just call us at (02) 893-1373 / (02) 403-3262 / (02) 668-9668 / 0916-311-3909 or email us at inquiry@dswindows.com. You can also visit our stores at 2nd level Pacific Mall Lucena City, 3rd level Robinsons Metro East, Pasig City and 4th level Waltermart, Makati City. You may also browse our Facebook page and like us at www.facebook.com/blindsphilippines.